MELROSE PARK, Ill. -- A boil order is in effect for the village of Bellwood following a water main break in Melrose Park. 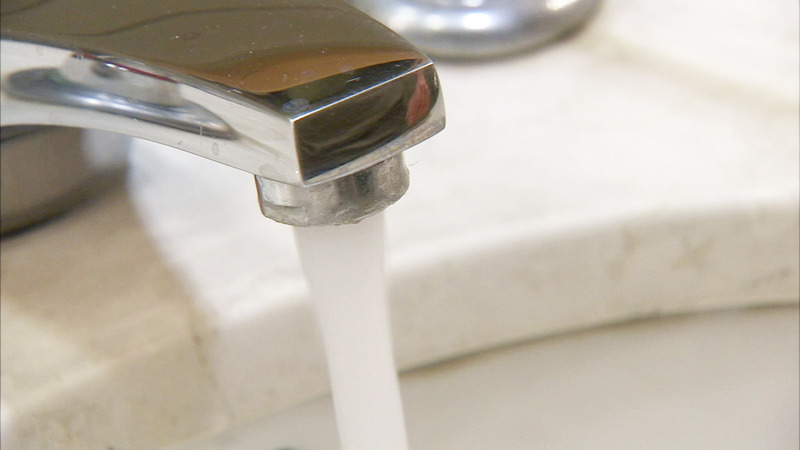 The boil order, which is a precautionary measure, was issued for the entire village. It is in effect until further notice, according to city officials. People should boil water for at least five minutes before drinking it.